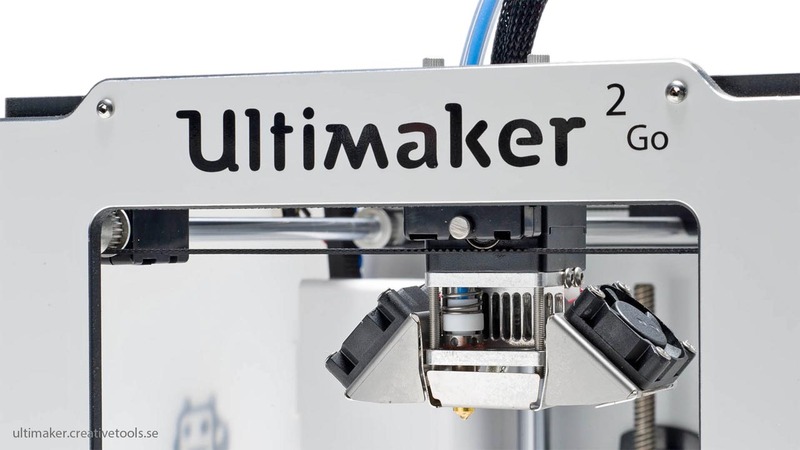 Ultimaker 2 is the second generation of 3D printers from the Dutch manufacturer Ultimaker. 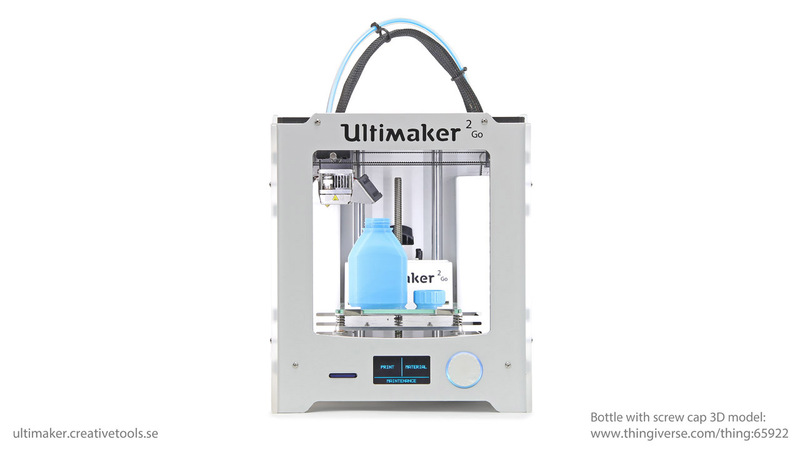 Ultimaker 2 is designed to create an effortless and enjoyable 3D printing experience for the user. 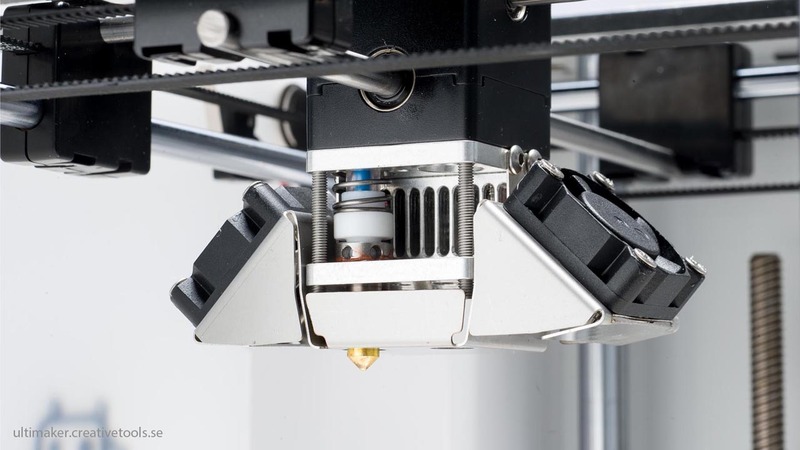 With ground-breaking 20 micron definition and near silent operation, it’s a leap forward in accurate 3D printing. It also lets you print in high speeds, from 30-300 mm/second, which is much faster than many other 3D printers. From the moment it’s out of the box, it’s ready to go. 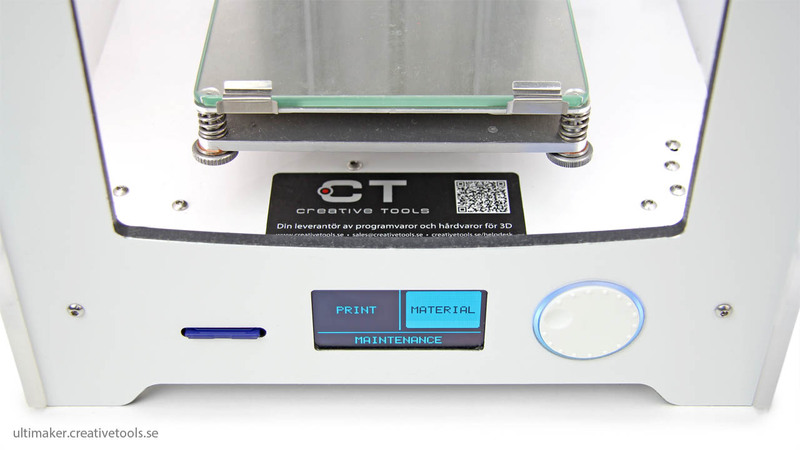 Intuitive software quickly and intelligently prepares your design for print. A radial scroll wheel allows for adjustment to speed and heat even whilst it’s printing. 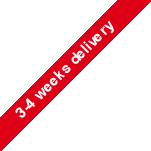 Long print jobs come with the reassurance of hours upon hours of continuous reliable printing. And even the heated print bed rarely needs adjustment. 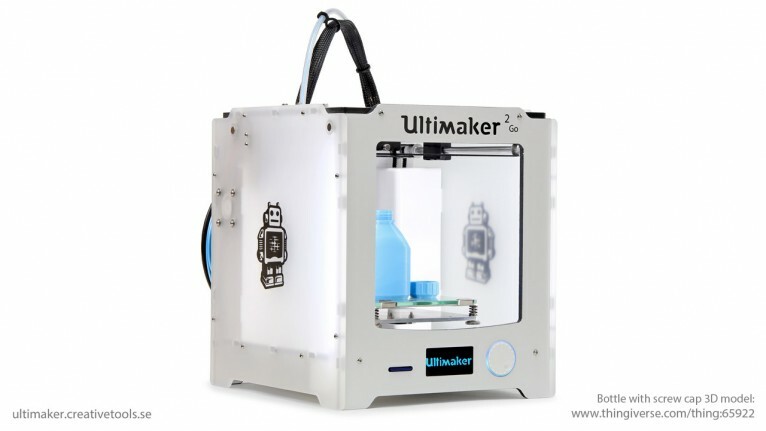 Ultimaker is well known for the quality of their 3D-printers and Ultimaker 2 is not an exception. 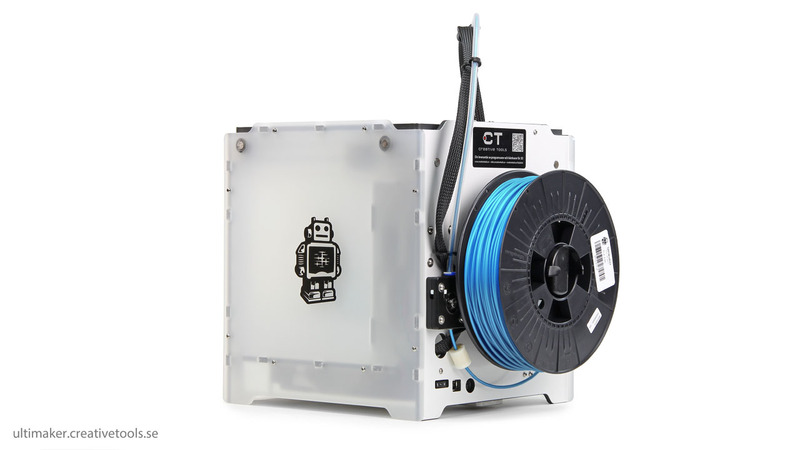 Evolved through open source, it’s a printer for the people by the people. 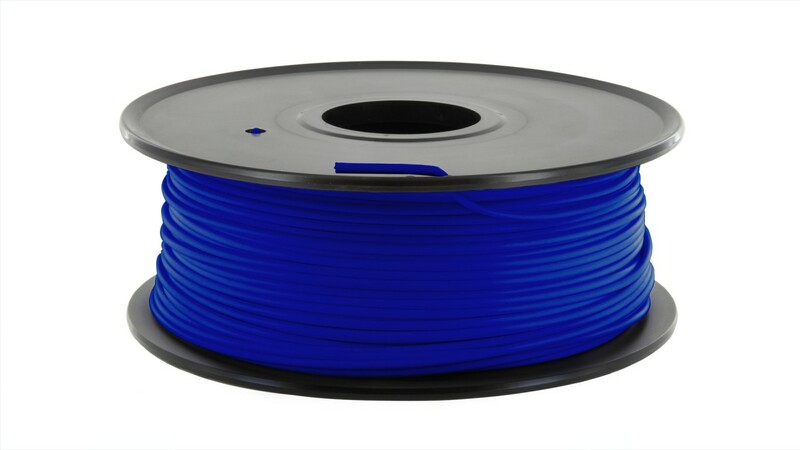 Because the printer is open source, you can choose other compatible 3D-printing softwares such as Simplify3D (read the installation guide here). 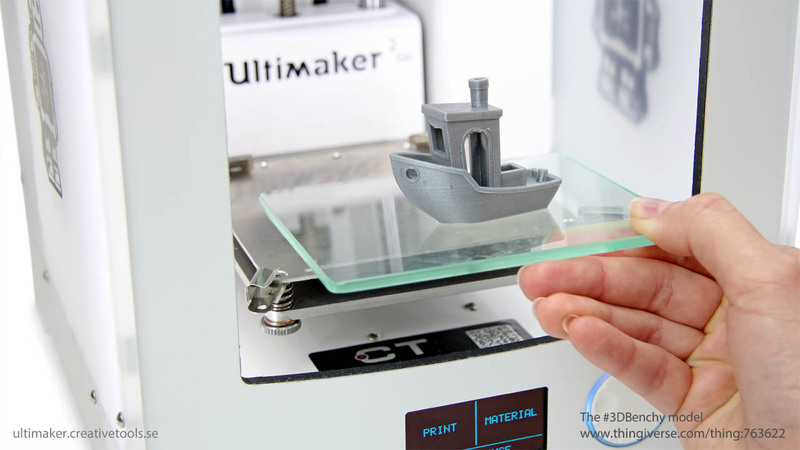 The recommended software is Cura (included) which uses the popular Cura slicer. 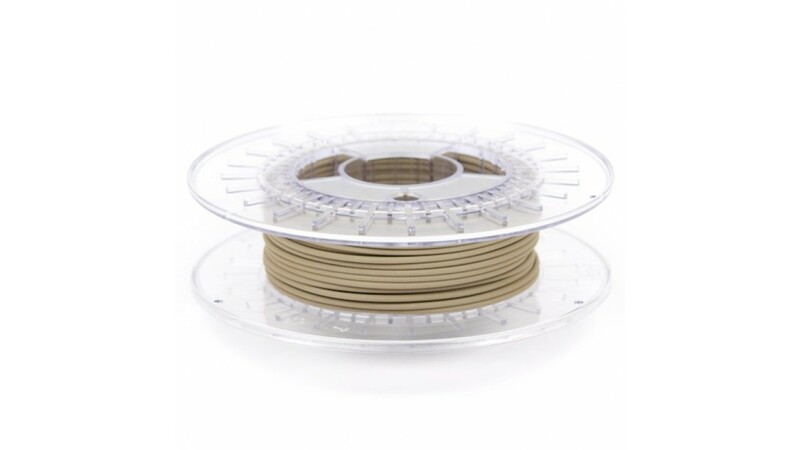 ColorFabbs BronzeFill består av colorFabb PLA-PHa och merparten fint bronspulver. Standardins..
Det finns en anledning till att den kallas Original - eftersom du får skapa din egna one-of-a-kind ..
Det finns en anledning till att den kallas Original - eftersom du får skapa din egna one-of-a-kin..
Make 3D printing easy with the most advanced software for your 3D printer. 3DPrinterOS is the onl..